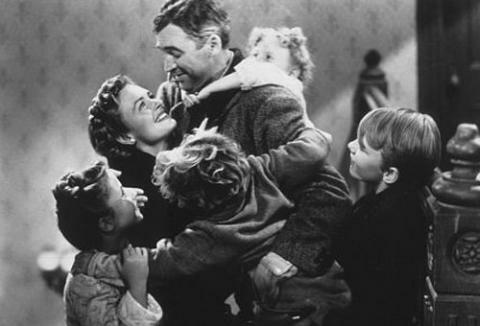 What would Christmas be without the songs and movies that help shape the season? Imagine cozying up on the couch and not having A Christmas Story or It’s a Wonderful Life to watch and get you into the spirit, or turning on some music and having Frosty or Rudolph absent. Sure, by the end we may a bit tired of it all, but a holiday season without these classics wouldn’t be the same. Here are some fun quiz for you to riddle your holiday revelers with this Christmas, or for you to take yourself (answers at the bottom). 1. In the movie A Christmas Carol, how many ghosts visited Ebenezer Scrooge? 2. What city was the movie A Christmas Story filmed in? 3. The song Do You Hear What I Hear? may be considered a Christmas song now, but what event in the 1960s was it written about that has nothing to do with Christmas? 4. In the classic Christmas song The Twelve Days of Christmas, what does “5 golden rings” actually refer to? 5. In the animated TV classic Rudolph The Rednosed Reindeer, what was Rudolph’s girlfriend’s name? 6. In the “Christmas Carol” adaptation named Scrooged, who plays a version of Ebenezer Scrooge? 7. In Home Alone, what did the two bandits unofficially name themselves? 8. In 1957, Elvis recorded a version of what Christmas classic that the original composer, Irving Berlin, tried to get banned? 9. What department store does Elf‘s Will Ferrell get his first job at? 10. What is the biggest selling Christmas song of all time?